Kony Country hasn't added a story. 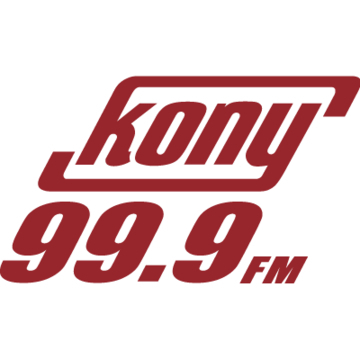 99.9 KONY Country is the home of the KONY Country Morning Show with Marty and Amy each weekday morning from 6am – 10am. Kony is going over the Edge for Habitat for Humanity because we want to make a difference in our community! We know owning a home can change someone’s life, and we are excited to be able to help in such a fun way. 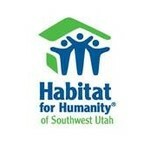 We are raising $1000 from the community and 100% of that money is staying here to help Habitat build homes for families. Did you know that $50 buys nails to build a house? $100 buys a Front door to a families new home. Your donation helps us get one step closer to a world where everyone has a decent place to live. Help send us over the Edge! Kony Country hasn't posted any updates yet.